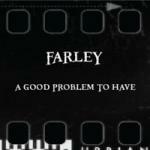 Sign up for Broadjam today to follow FARLEY, and be notified when they upload new stuff or update their news! 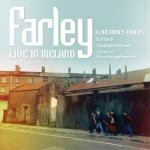 Live recordings from FARLEY'S 2012 tour in Ireland. 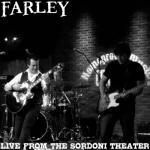 Live recordings of FARLEY at the Sordoni Theater. 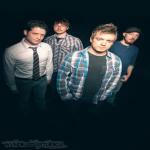 A song about realizing that life is about more than just a job and a paycheck. Life is for living. I say what do they know of us? A song about having to be away from the one you love, but knowing that you'll be together again. What if I can't make it on my own? Unrequited love and a strong desire to leave what you know behind and "sail away on love"
A soldier calls his wife from overseas just to hear her voice, and remembers what is was like when they were young and fell in love. Is she talking now, is he tall? Would they even know my face at all? A song about the idea that anything is possible if you follow your heart. Every dawn is a new day, and a new opportunity for greatness.